President Donald Trump’s Mar-A-Lago Club, known in his administration as the “Winter White House” or “Southern White House,” was cited for a number of sanitation violations in a January inspection. First reported by the Miami Herald Wednesday afternoon, the club’s most recent inspection report listed “high priority” violations including keeping meat and fish at temperatures that were too high and not following protocols to destroy parasites in fish served raw or undercooked. The Herald noted that, compared to past publicly available reports, Mar-a-Lago’s most recent inspection, during Trump’s first week in office, had yielded a record number of violations. Trump has hosted high-profile visits at the club, including with Japanese Prime Minister Shinzō Abe and Chinese President Xi Jinping. 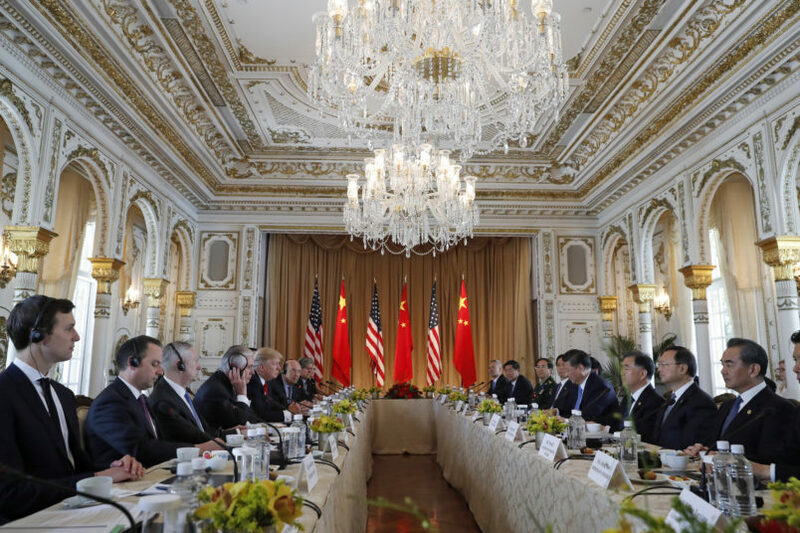 Luckily for Trump and Xi, nothing in the report indicates any liabilities in Mar-a-Lago’s chocolate cake, which Trump recently bragged was at the dinner table when he told Xi he had ordered a military strike against a Syrian airfield.